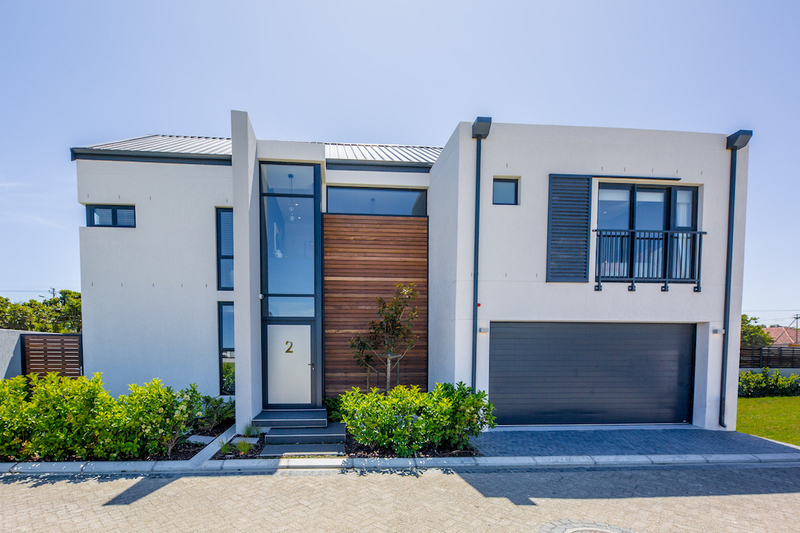 This desirable new estate has 41 upmarket homes in a thriving neighbourhood focused on family, with some of the top schools in Cape Town less than a 5 minute drive away. 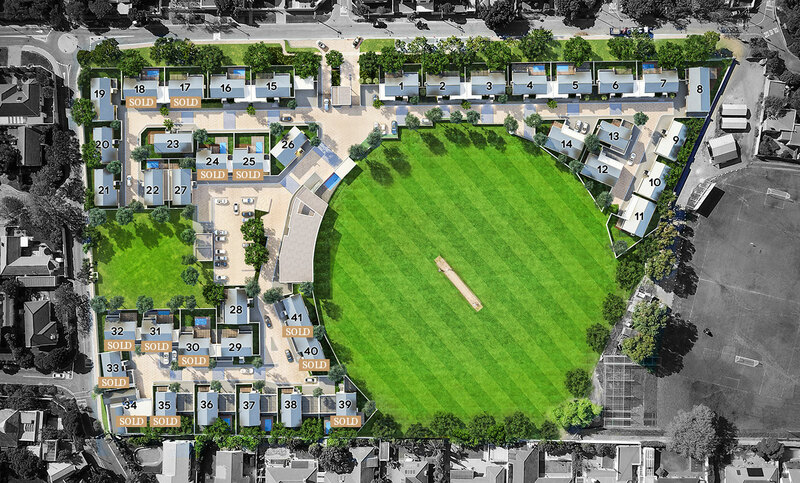 The estate grounds are home to the Alma Marist Cricket Club oval and bowling green. 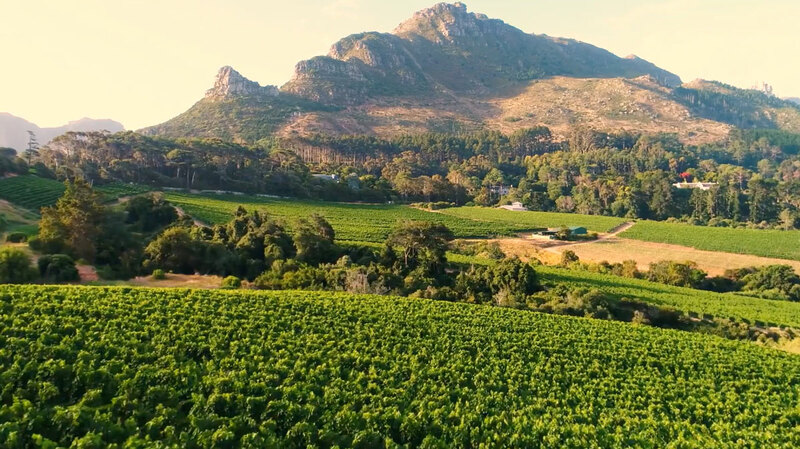 The new homes are positioned to overlook these green spaces while also enjoying spectacular views of Table Mountain. 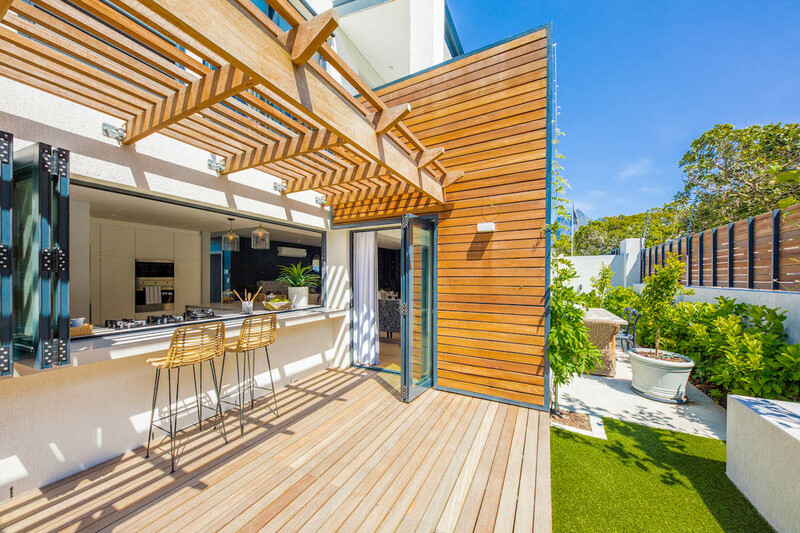 The architectural design is a contemporary take on the traditional terraced townhouse with large windows, timber cladding, generous balconies, pergola covered patios and courtyard gardens. Rondebosch Oval is only 500m from Rondebosch Common, an easy 2.5km loop running track and open field, perfect for dog walkers and joggers. It is also home to the very popular Parkrun which takes place every Saturday morning. Nearby gyms include Virgin Active, Sports Science Institute of South Africa, Planet Fitness, as well as CrossFit and SWEAT 1000. Mowbray Golf Club is around the corner, as is Kelvin Grove Sports Club, which offers tennis and squash courts, swimming pool, bowling green and even croquet. And for those who prefer to watch sport, Newlands Cricket Ground and Test Rugby Stadium are only 3km away. The Marist Sports Club is set to become one of the most desirable sports clubs in the area. A new clubhouse has been designed which will have a bar and lounge area with terrace, pool, changing facilities and viewing deck. 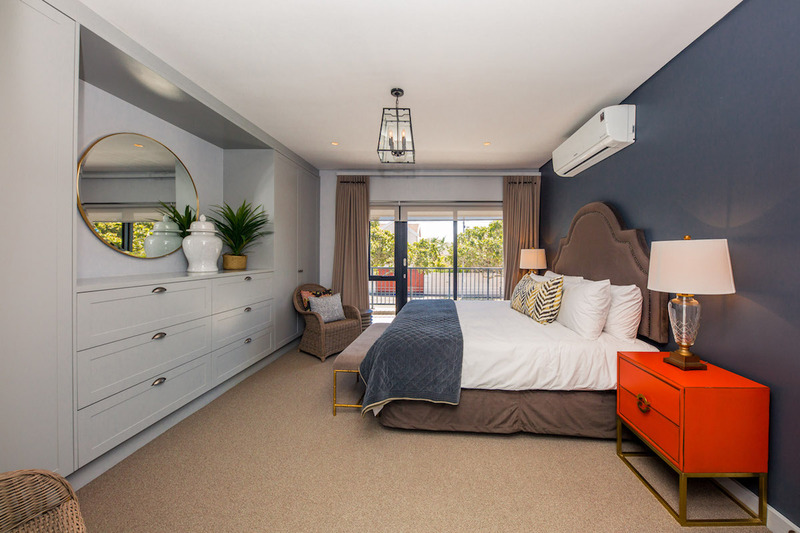 All homeowners will automatically become members of the club, giving them the use of the facilities (subject to terms).